Chicago boasts dozens of award-winning, major productions that have graced Broadway stages and beyond — but it also offers much more than just those big name shows. Small stage shows are the lifeblood of the Chicago theatre scene, and one of the best time to experience them is Chicago Theatre Week. Chicago Theatre Week, which runs from Feb. 7 - 17, 2019, offers an intriguing selection of discounted shows performed in an intimate setting. These shows are often put on by local theatre companies focused on showcasing new work and local talent, resulting in truly one-of-a-kind performances you won’t see anywhere else. A riveting tale of love, faith, and loss, “Cardboard Piano” takes place in Uganda at the start of the millennium. The drama begins with a local teen and the daughter of American missionaries who plan to marry in a secret ceremony, until the night takes a violent turn. The story goes on to explore themes of intolerance, the power of religion, and forgiveness. 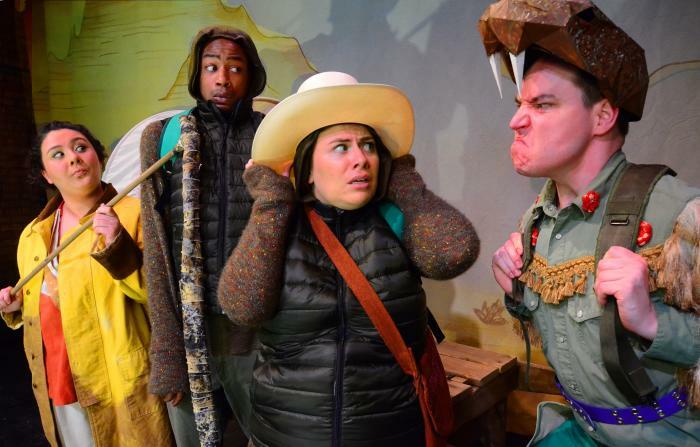 Cardboard Piano, through March 17, 2019, Timeline Theatre, 615 W. Wellington Ave.
A joyful adaptation of the celebrated John Klassen children&apos;s trilogy, We Found a Hat follows the journey of Sizi and Kai, two tortoises who work together to survive their harsh desert terrain. Nothing can come between them — until they find a hat that they both look great in and they are forced to confront issues of friendship, sacrifice, and support. We Found A Hat, through Feb. 17, Lifeline Theatre, 6912 N. Glenwood Ave. The struggle between spirituality and reality informs this funny and fiery story of father and son. 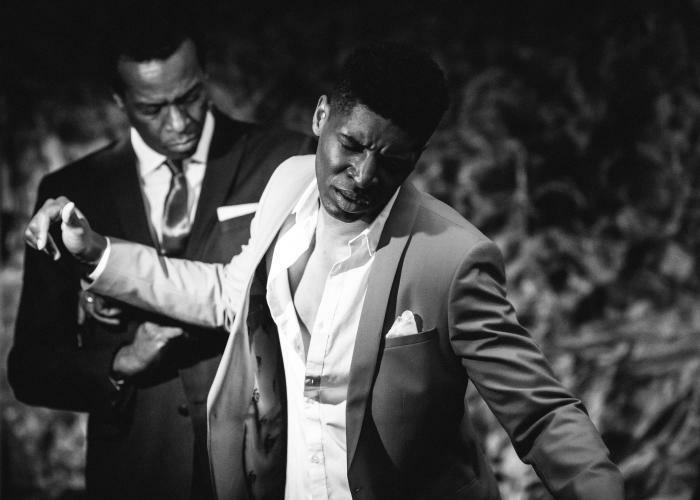 The Total Bent centers around Marty Roy, a musical prodigy, and his gospel superstar father. Living in Alabama during a period of social upheaval, Marty finds himself at odds with his father as he strives to create a song that will change America. 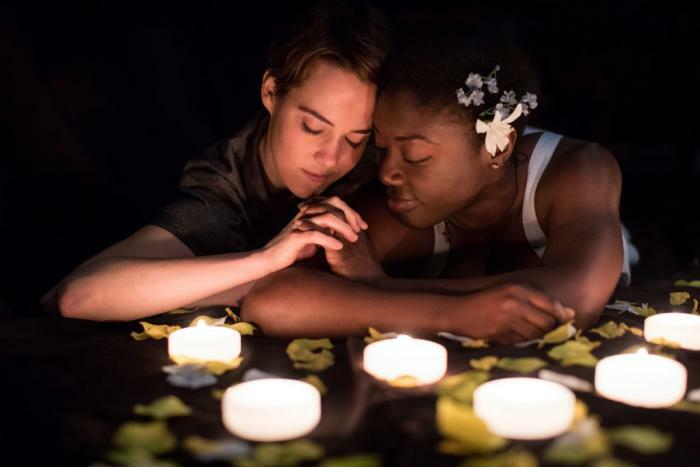 The Total Bent, Feb. 7 – March 10, 2019, The Den Theatre, 1331 N. Milwaukee Ave.
Paula Vogel’s Pulitzer Prize-winning memory play explores the harrowing landscape of adolescence and abuse. 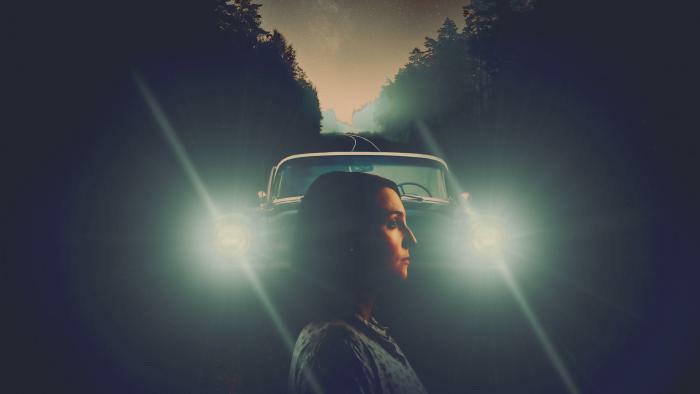 Focused on the recollections of Li’l Bit as she navigates scenes from her life in a 1956 Chevy, How I Learned to Drive examines the nature of old secrets and how they shape us. How I Learned to Drive, Feb. 7 – March 24, 2019 , Raven Theatre, 6157 N. Clark St. In the ultimate interactive experience, Filament Theatre transforms into a creative space for children and parents to build new worlds. Forts! uses cardboard boxes, clotheslines, sheets and other materials to helps of the places of your child’s dreams. Theatrical design elements are blended with creative play to delve into imagination and inspiration. Forts! 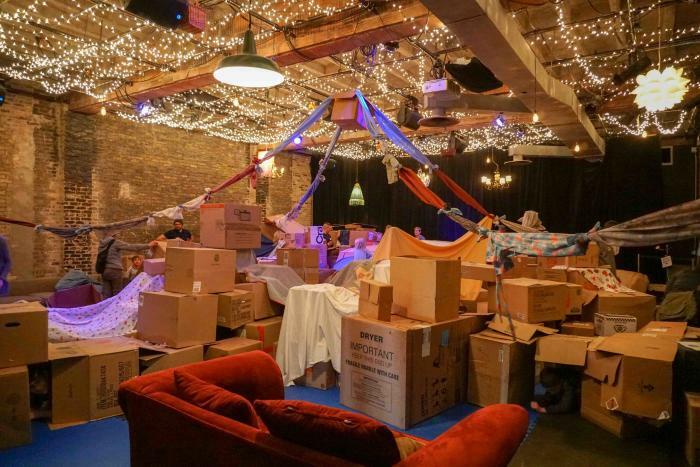 Build Your Own Adventure, through March 10, 2019, Filament Theatre, 4041 N. Milwaukee Ave.